On March 4th we will have a celebrity showcase for a nationally & internationally renowned hip-hop group. We are looking to artists to perform at as open mic participants or as opening acts for the celebrity headliners. The showcase will run from 8pm to 2am at one of Hollywood’s most noteworthy nightclubs. Tell your family and friends that you will be performing for a genuine Hollywood celebrity showcase! There are still slots open for both open mic and opening act participants! Open mic participants will start the night, after which the opening acts will go on. Open mic participants will not be paid, but given the chance to gain significant exposure! Artists will be performing in front of record label representatives from Interscope Records and Hollywood’s most prominent music venues. Interscope Records is one of the most popular names in the music industry with artists such as Lady Gaga, Common, Black Eyed Peas, Enrique Iglesias, and 50 Cent on their label. We are looking for aspiring acoustic artists, pop singers, r&b singers, soul singers, and hip-hop artists who want to make a name for themselves. Participants will be judged on their performance, personality, and ability to draw a crowd. Slots are limited, so preference will be given to artists with the best attitudes, strong talent, and a solid following (fans, friends, etc.). The representatives attending the show will be looking for artists that offer the whole package. 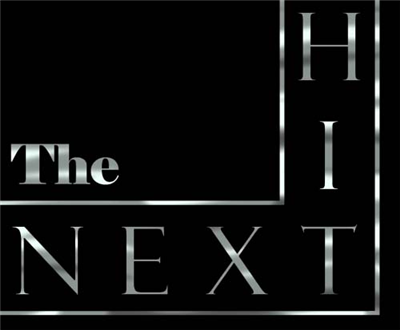 Think you have what it takes to be the next big name in Hollywood?